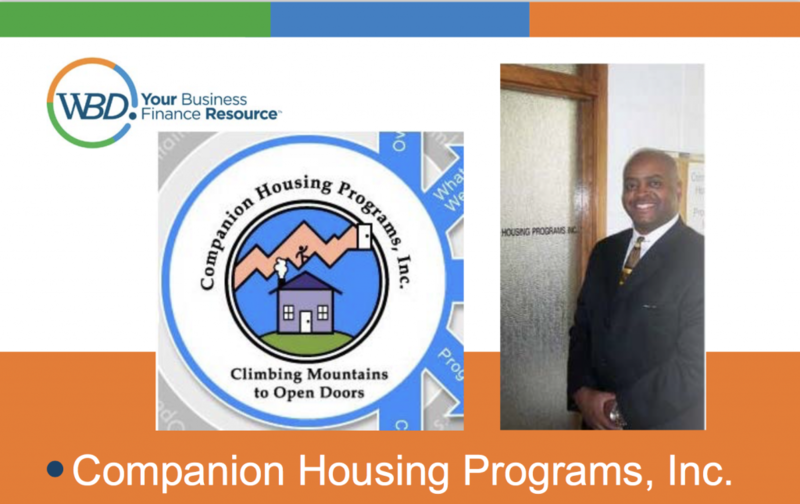 Companion Housing Programs provides housing and services to the developmentally disabled. Programs are designed by the individual, their family members, the county social services workers assigned to that individual and the CHP staff to meet the needs of the individual while encouraging independent living skills. 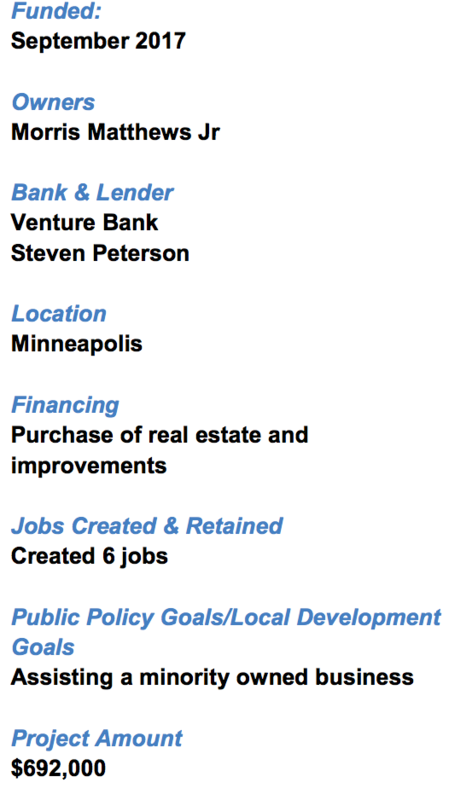 CHP owns and operates 14 houses in the Hennepin County area that provide their customers with a level of independence and multiple opportunities for community involvement. In addition CHP also offers in-home services which allow their customers supervised outings into the community which emphasize independent living skills. Training programs focus on six key areas including socialization, home management, community involvement, grooming and self-care skills, communication and transportation skills. Due to increased demand, Morris Matthews, owner of CHP, was looking to expand. After discussing his objectives and his options with WBD Loan Officer April Nelson, Morris found a way to make the 504 Loan work for his company. Utilizing an SBA 504 loan provided by WBD and financing from Venture Bank, Morris bought a new office building and transformed it into CHP’s second location. The new space provides CHP with the room it needs to grow. It also adds six new positions to the CHP team. https://www.wbd.org/success-stories. find a WBD Loan Officer near you.